Brent Bowman is Kaiser Permanente Colorado’s Vice President of Strategy and Patient Experience. He is responsible for strategic planning and execution, capital planning, facilities, patient service experience, access, and the appointment/advice call center for the region. He joined KP Colorado in 2004 as an internal strategic consultant. He has served as KP Colorado’s Appointment/Advice Center Director; SCPMG San Diego’s Assistant Medical Group Administrator over emergency services, occupational medicine, electronic medical record, access, service, consulting services and analytics; and as KP Colorado’s Senior Director of Operations Space Strategy and Medical Imaging. He is also the Kaiser Foundation Health Plan Market Leader for Mountain Expansion. 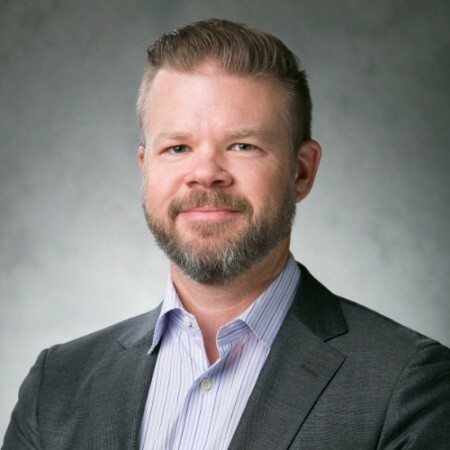 Prior to joining KP, Brent was a Managing Consultant with PricewaterhouseCoopers and IBM Business Consulting Services in the Global Customer Relationship Management practice based in San Francisco. He led process redesign, system design and development, and customer service improvement components of engagements spanning four continents, in industries ranging from high technology manufacturing to retail and telecommunications. He holds a dual-degree Bachelor of Science in information systems and accounting and has a Master in Business Administration.